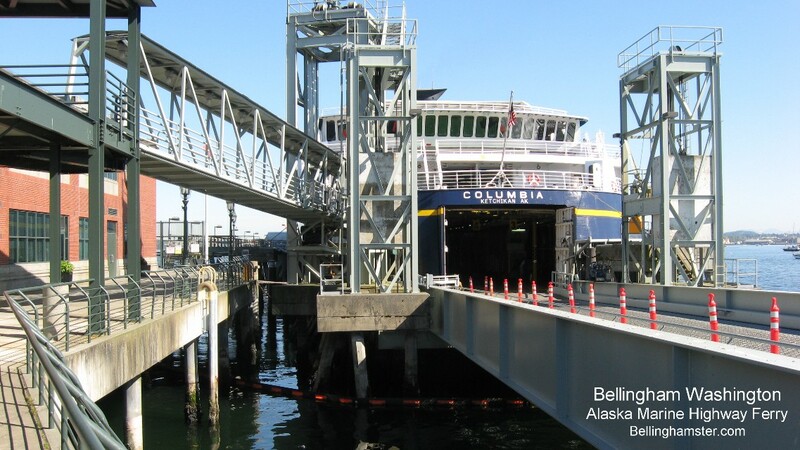 Whether you're coming from Seattle To Bellingham to take the Alaskan Ferry, to go on a Whale Watching excursion, or to the Bellingham Airport, you have a few options. 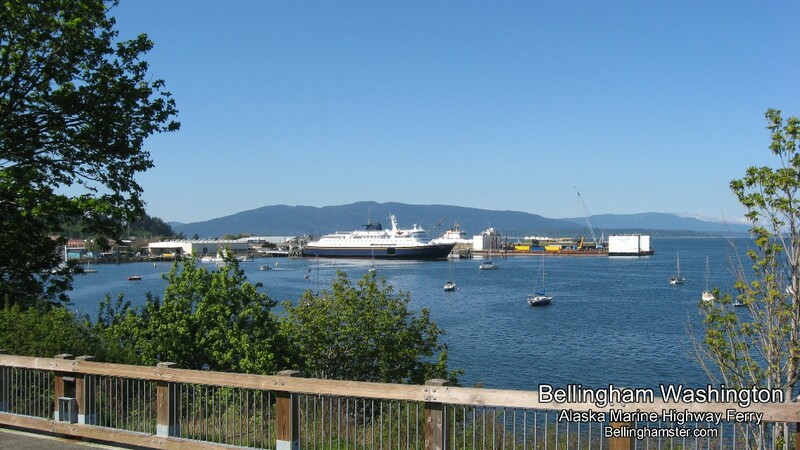 Bellingham Wa is about 90 miles north of Seattle if you are driving I-5 freeway north towards Vancouver. You can also choose to take the Amtrak Cascades train from Seattle to Bellingham. 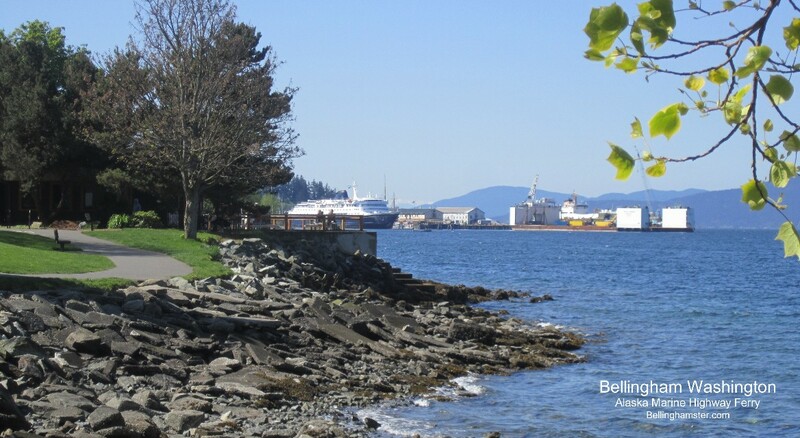 The Bellingham Amtrak train station is located in Fairhaven next door to the Bellingham Cruise Terminal--home to the beginning point of the Alaskan Marine Highway Ferry system to points throughout Alaska. Know Before You Go -- What's The Weather In Bellingham Right Now? 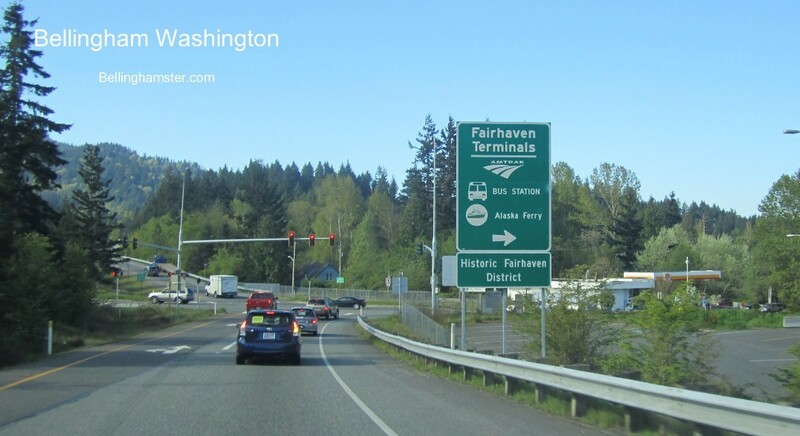 For The Bellingham Airport take Exit # 258 which will be about the 8th exit as you enter Bellingham. Traveling north from Seattle to Bellingham on Amtrak's Cascades train running from Seattle to Vancouver B.C. 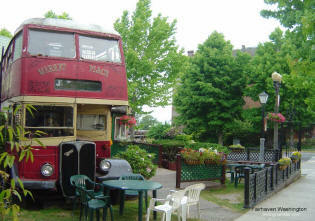 is a beautiful trip that takes you along the shores of Puget Sound and is a convenient way to get to Bellingham. 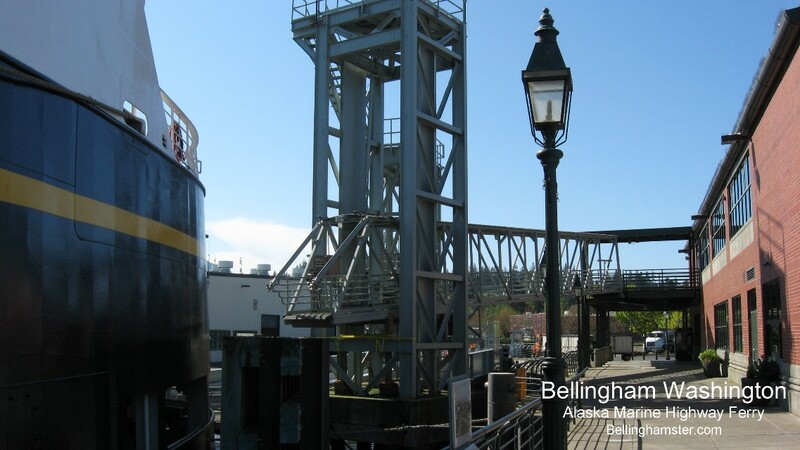 The train station is right next door to the Bellingham Cruise Terminal, Home to the southern terminus of the Alaskan Marine Highway Ferry System, making it an excellent choice if that is your destination. Two Trains Travel Daily Between Seattle And Bellingham, Then Onward To Vancouver British Columbia Which Is About 45 Miles Further North. Flying Seattle to Bellingham by plane is easy If you are trying to make it from SeaTac airport to Bellingham's Airport. You can take a commuter plane for usually about $100.00 each way. This is an easy and quick flight because the two airports are only just over 110 miles apart. 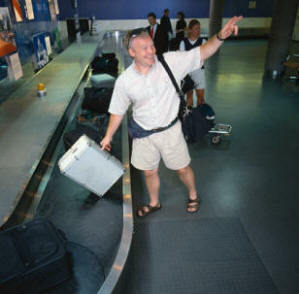 Bellingham's airport has seen a huge increase in passengers now that there are direct flights to Hawaii, Las Vegas, And other Sunny places south. Canadians have discovered it as well. By driving across the border and flying from Bellingham's airport they can avoid costly international taxes and fees of up to $175 or more! Alaska Airlines often has 6 daily flights between Seattle and Bellingham Airport. For more information contact Alaska Airlines at 1 800 252-7522. The Bellingham Airport has four primary Bellingham Airlines offering flights to the San Juan Islands, Hawaii, Las Vegas, and other exciting destinations--all without the hassle of dealing with a mega airport like Seatac. But fortunately security is every bit as strict and thorough as Seatac--you just don't have huge lines or have to walk miles to your gate. Alaska Airlines offers several flights daily to Seattle with connections to destinations beyond. Allegiant Air has flights to Las Vegas, Palm Springs, Phoenix, Los Angeles, San Francisco, etc. And then there are other air carriers that fly smaller planes to Anacortes, the San Juans, and other nearby Northwest destinations. 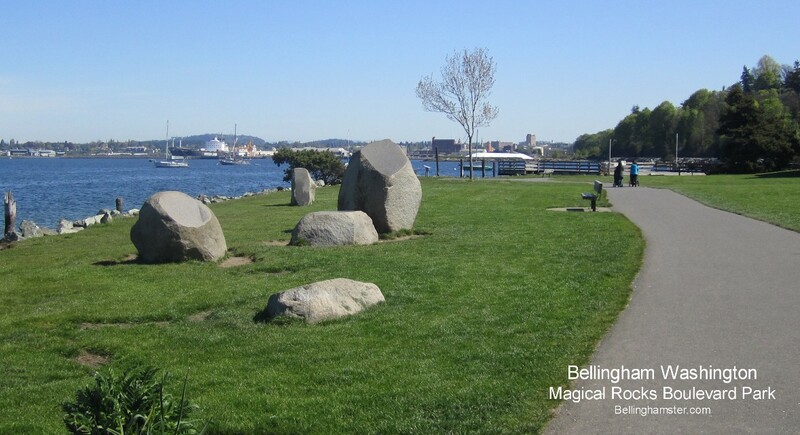 Bellingham Airlines offer a great alternative to mega airports in Vancouver and Seattle. This is by far the most popular choice form many people traveling from Seattle to Bellingham. The cost is about $60+ per person, round trip from SeaTac with discounts for Seniors, Military, & Youth. Probably the best company to offer service is the Belair Airporter. (360) 380-8800. This is a great company with friendly drivers. One really great thing about them is most if not all of their buses now have free internet access on board, making the 2hr+ ride that much more enjoyable because you can do your email, catch up on news, or just mindlessly surf the internet. Depending on the number of users onboard, the connection can be either fast or slow, but it is great that they have it and even greater that it is free! 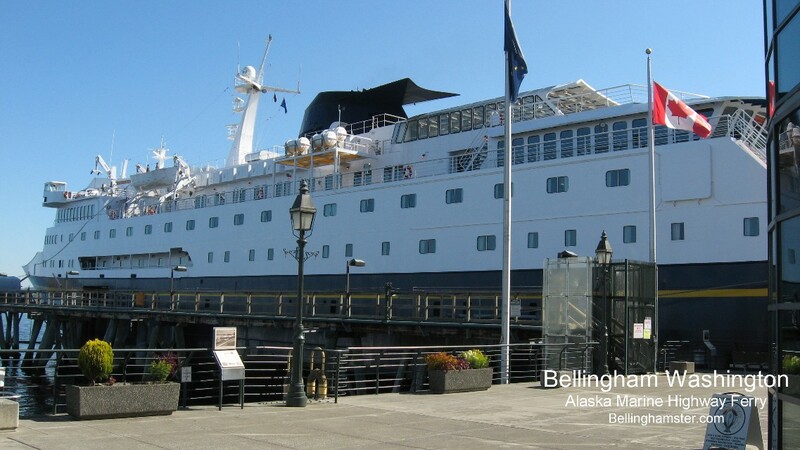 The Bellingham Washington Greyhound bus station is also located right next door to the Alaska Marine Highway Ferry Cruise Terminal, shared with the Amtrak Cascades train station, making it very convenient and easy to get to. 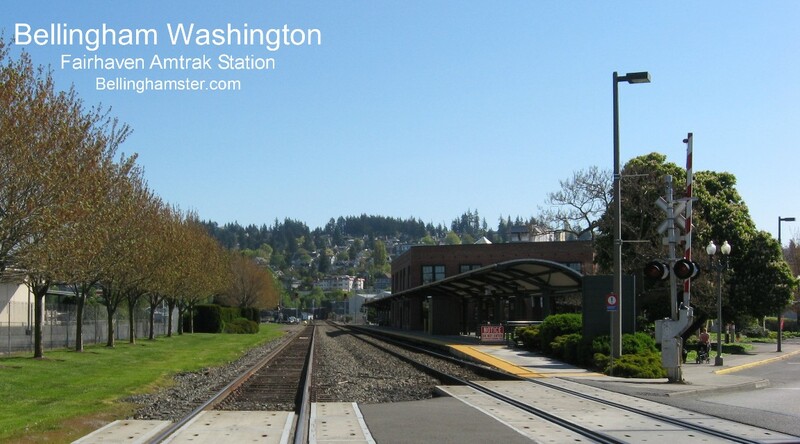 Seattle Wa to Bellingham Wa is easy and convenient. 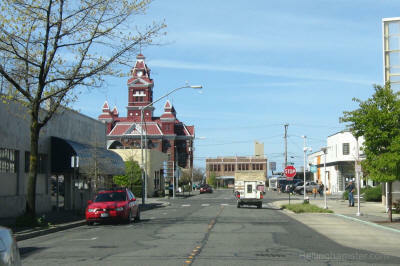 Bellingham Washington is located 90 miles north of Seattle on Interstate 5, about an 1.5 hour drive. And about 50 miles south of Vancouver British Columbia, about an hour drive--not including the time needed for the border crossing. 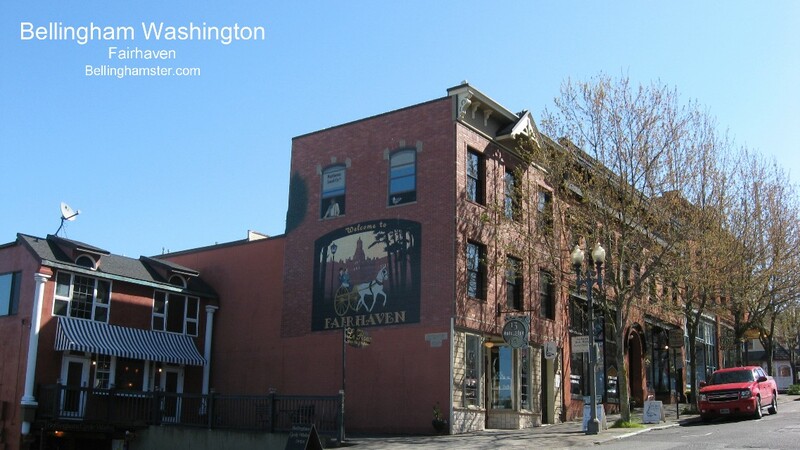 Bellingham WA is best known for Majestic Mount Baker, a year-round snowcapped volcano rising 10,781 feet, offering some of the finest skiing in the Pacific Northwest.